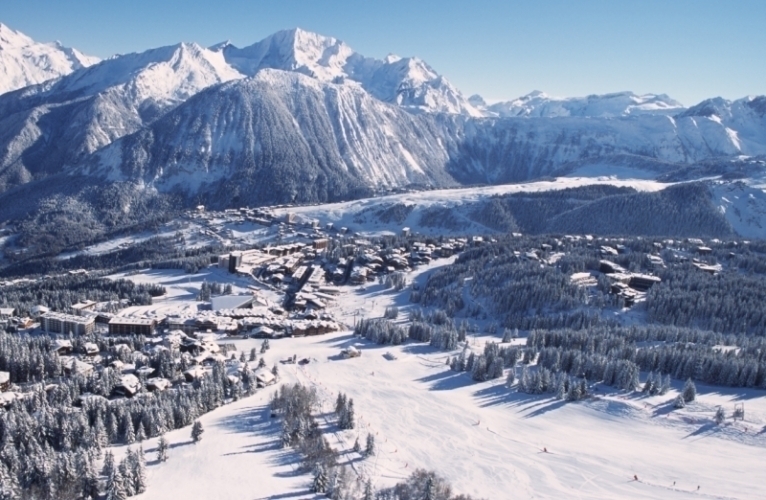 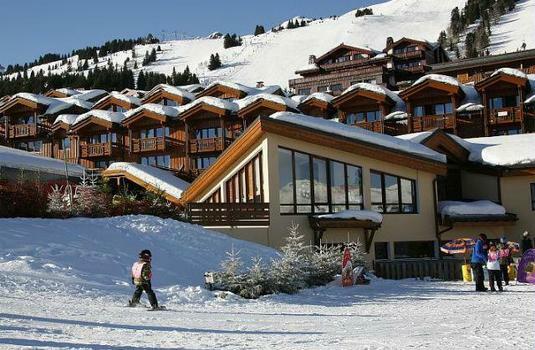 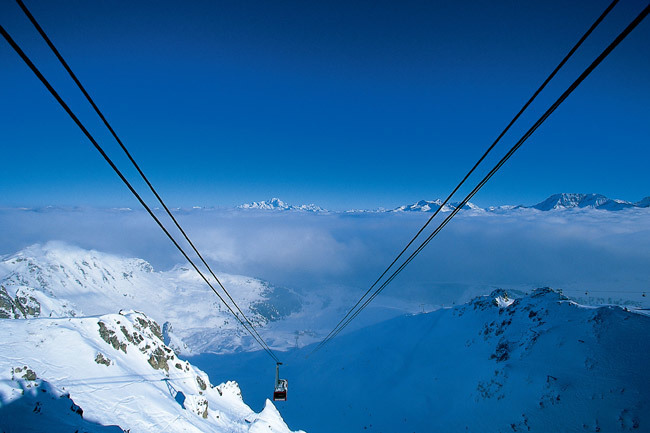 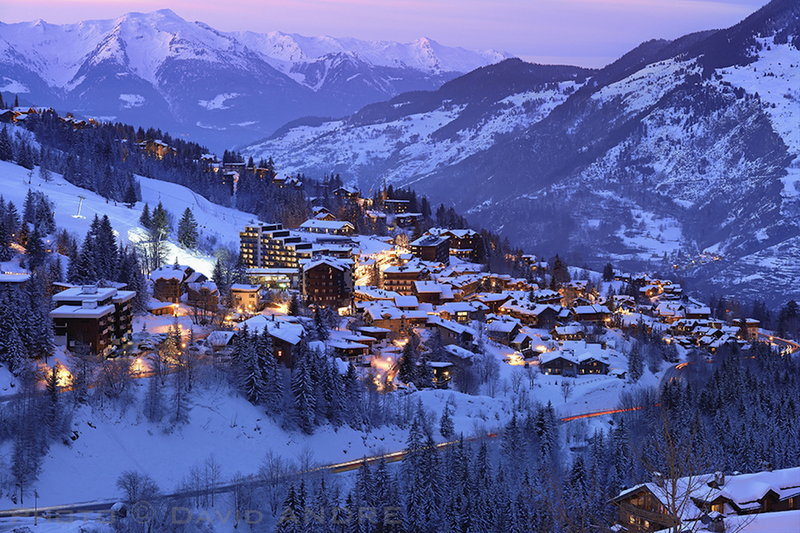 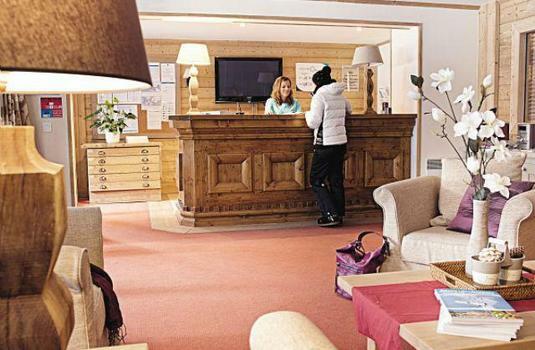 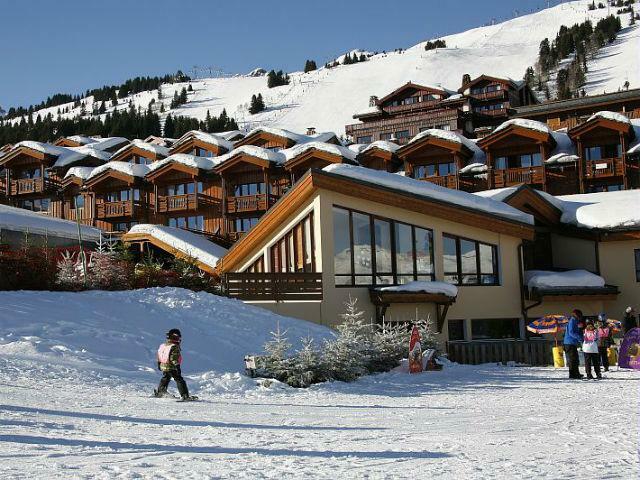 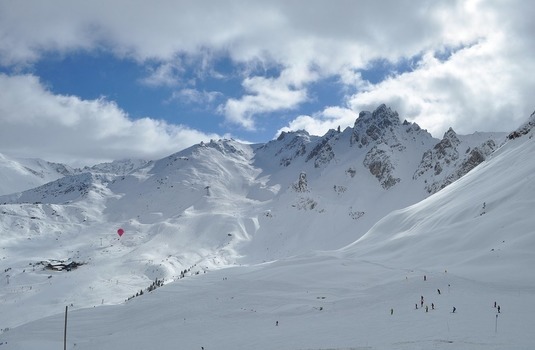 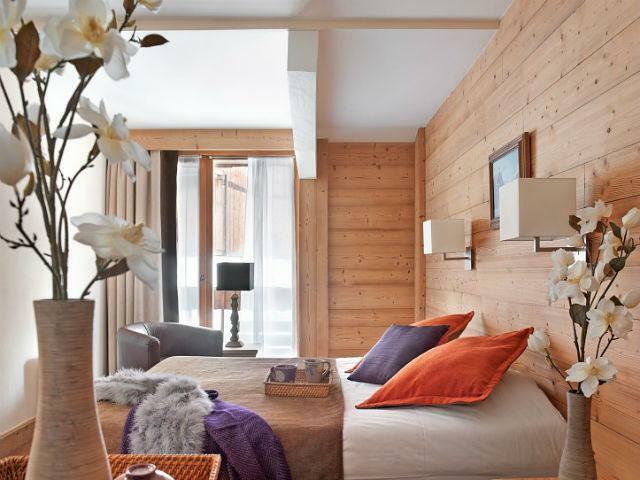 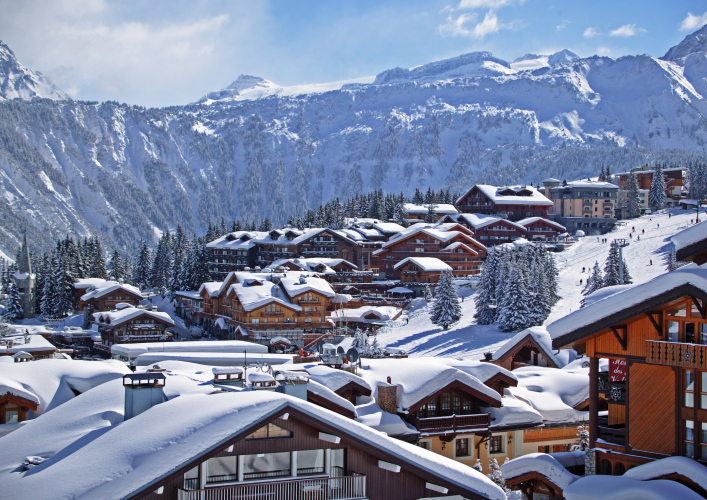 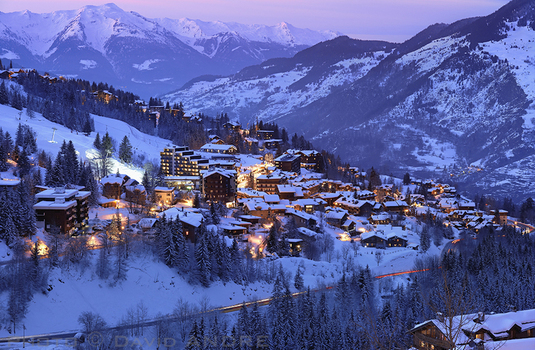 Les Chalets du Forum is situated in the very heart of Courchevel, right next to the Quartier de la Croisette. 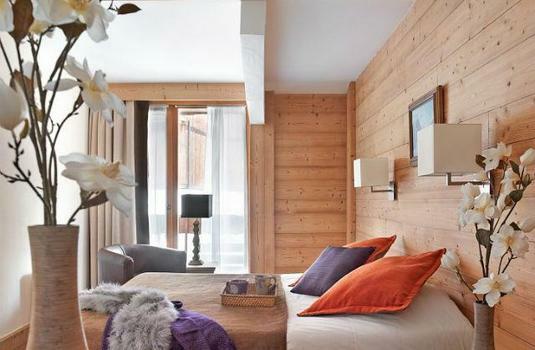 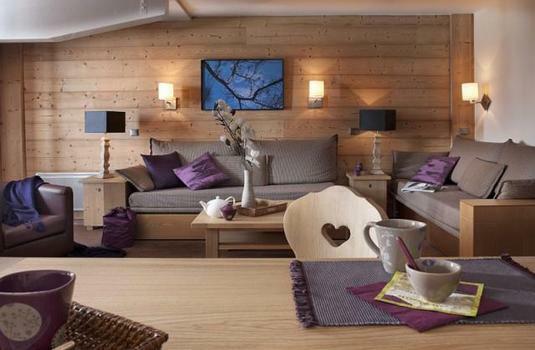 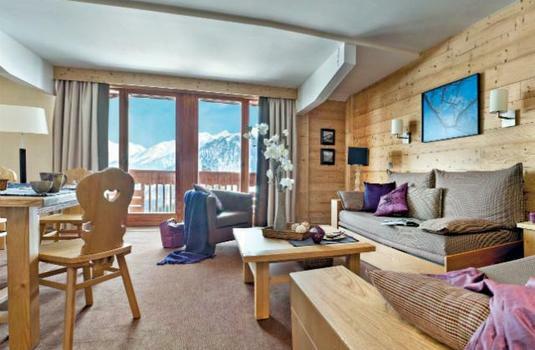 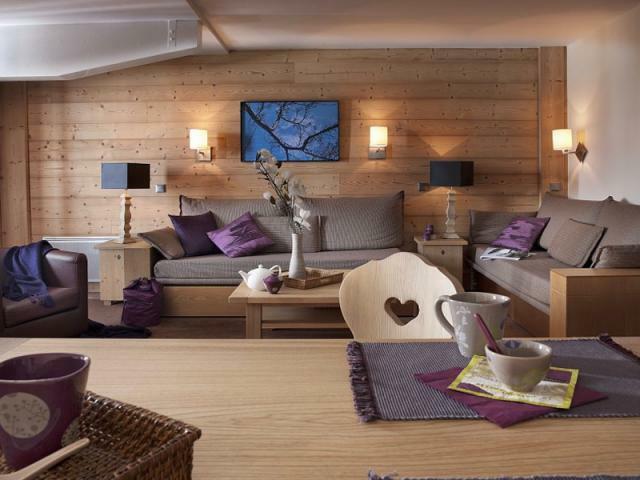 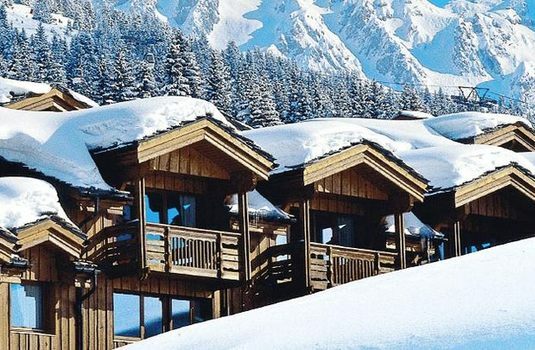 The chalet is made up of several luxury apartments of varying sizes, sleeping between four and thirteen people. 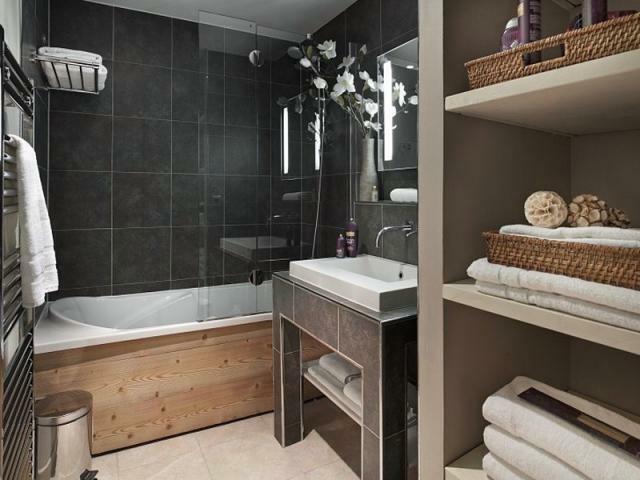 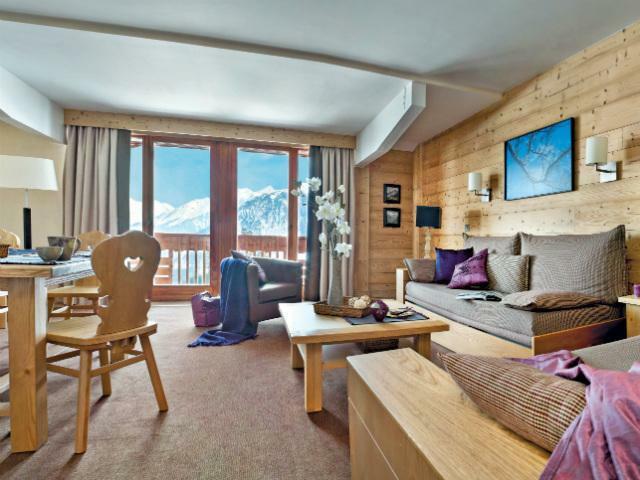 Furnished to a very high standard, all apartments have a contemporary feel with a Savoyard twist. 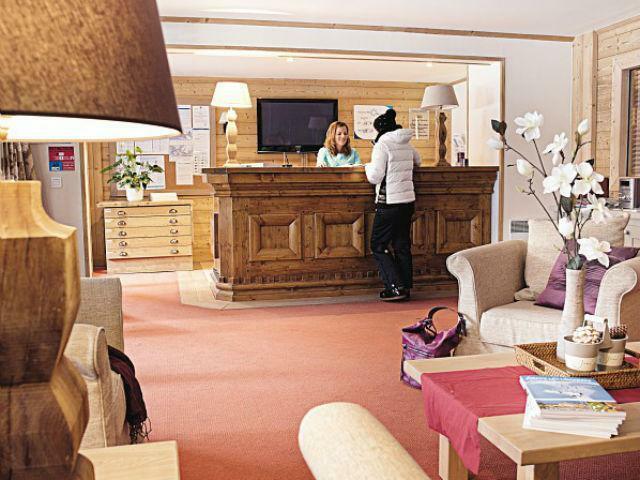 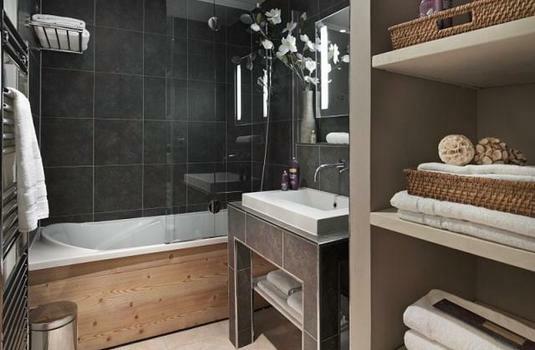 Guests will find them well equipped too, with essentials such as free wi-fi, diswashers and satellite TVs as standard. 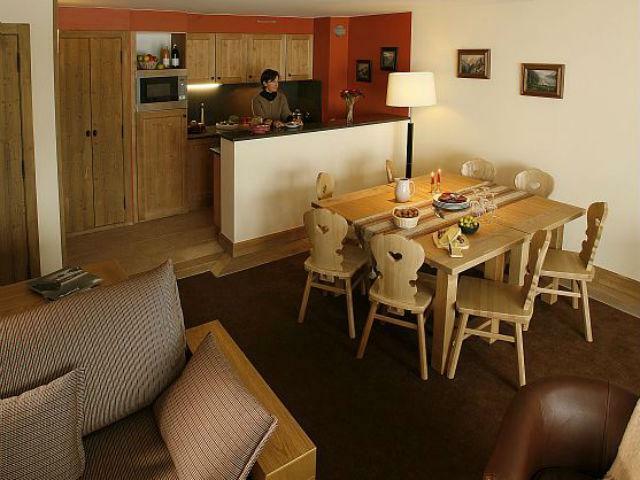 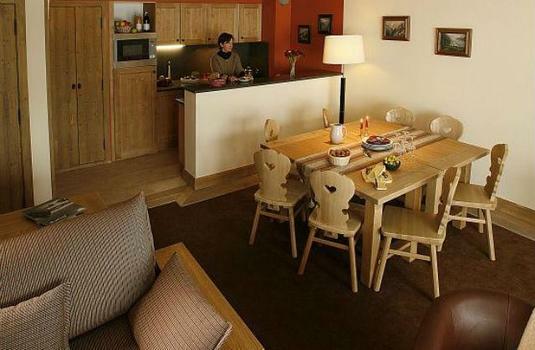 There are a range of different apartments available at Les Chalets du Forum; from one bedroom apartments sleeping four to five people, to much larger espace apartments for up to thirteen adults.